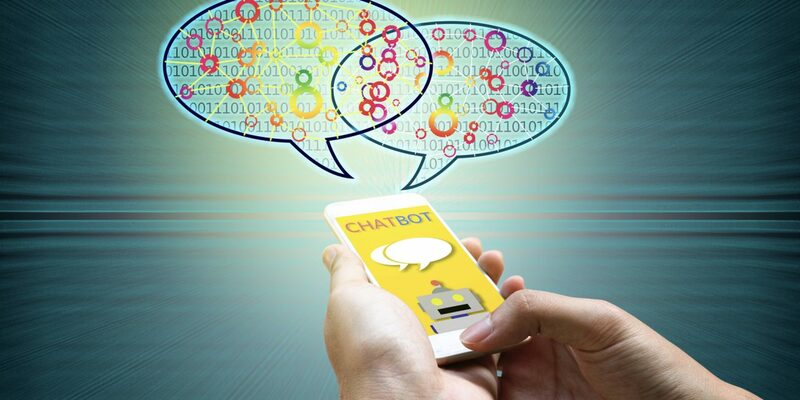 Industry analysts predict that chatbots and intelligent personal assistants will overtake traditional web interfaces as the primary consumer touchpoint, that they will replace or augment mobile apps, and they will completely transform customer service. If those predictions don’t boggle your mind, read them again. 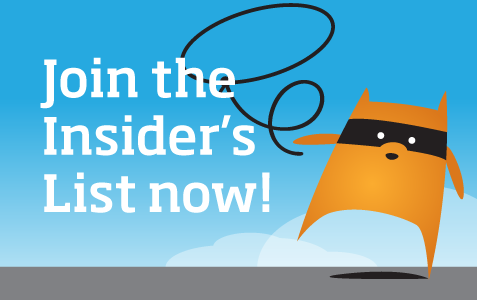 Is your content team ready for that future? Most aren’t. The good news is that with some engineering, chatbots can employ and extend an existing content repository. Intelligent content allows us to use single-source publishing to push content out to interactive channels, including those that involve chatbots and intelligent assistants. 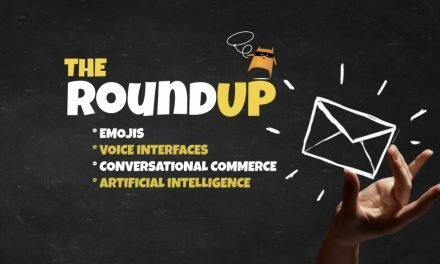 In his August 9, 2017, webinar in The Content Wrangler series, Building Chatbots with Intelligent Content, Cruce Saunders—founder and principal at [A] and author of Content Engineering for a Multi-Channel World—discussed chatbots as a new content-distribution channel that businesses can’t afford to ignore. 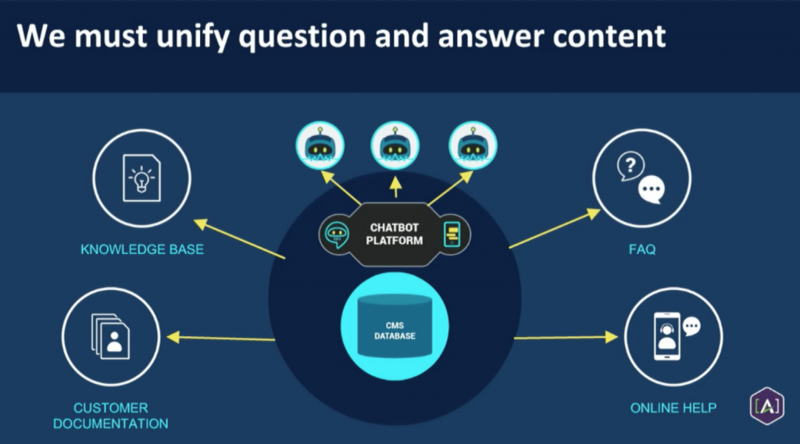 Cruce covered basic chatbot content requirements, components and construction, and a future-proofing model that can make your content chatbot-ready. Read on for some highlights from Cruce’s talk. For the details, go to his webinar and listen to the whole hour’s worth for free. Question-and-answer (Q&A) content is everywhere in our organizations. It’s in customer documentation, in frequently asked questions (FAQs), in knowledge bases, in online help—and now, increasingly, in chatbot interfaces. We’re all in the habit of asking robots questions already. We search every day in text and, more and more, we’re using our voices. Some 60.5 million Americans now use a virtual assistant of some kind at least once a month. 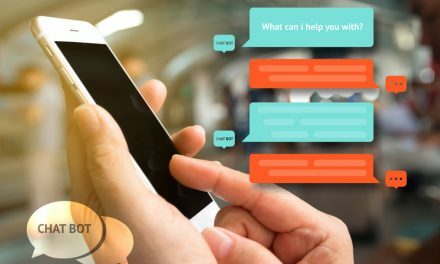 According to Gartner, chatbots will power 85% of all customer-service interactions by the year 2020. We’re moving toward the conversational commerce of the next generation. And we’ll get there only if we can reuse the content we already have, says Cruce. Ideally, companies would publish their Q&A content out in multiple forms, including bots, from a single source. It only makes sense to set up a single repository for all Q&A content, following the principles of the unified content strategy: write it once, use it where needed. It’s counterproductive—and quickly becomes expensive and messy—when companies create a whole new repository of Q&A content for bots. We’re asked to copy and paste existing content into new repositories or platforms all the time, Cruce says. We need to keep evolving our Q&A content to include voice. As recently reported in Forbes, by 2020 half of all searches will be voice searches. 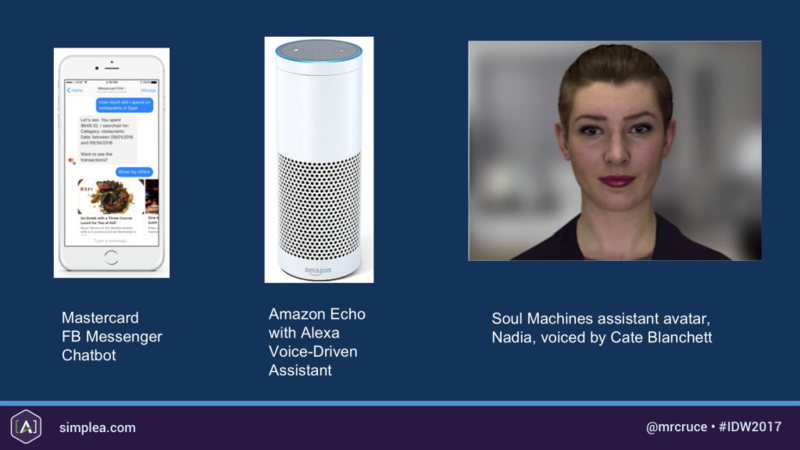 The voice-powered bot market is expected to grow from $1.6 billion in 2015 to $15.8 billion in 2010.